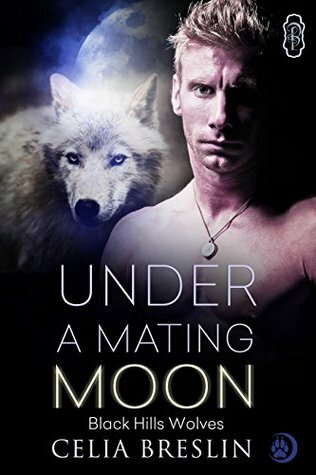 Celia Breslin is dropping by the blog once again to share an excerpt from her next werewolf book, UNDER A MATING MOON. Check it out, and if you want to know more, scroll down even further for my review. Celia lives in California with her husband, daughter, and two feisty cats. 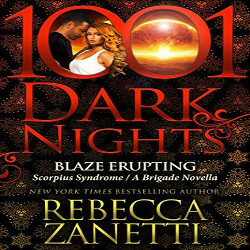 She writes urban fantasy and paranormal romance, and has a particular fondness for werewolves, vampires, and the Fae. Her award-winning vampire series – The Tranquilli Bloodline – is available from Champagne Books. Diamond Moon is her first werewolf story for Decadent Publishing’s Black Hills Wolves shifter series. When not writing, you’ll find Celia exercising, reading a good book, hanging with her family, or indulging her addiction to Joss Whedon’s TV shows and movies. So now we’re back in Los Lobos, site of the authors previous novella, Diamond Moon. I enjoyed that read, and quickly agreed to read this one as well. I received a copy of the book from the author, in exchange for a fair and honest review. When Jake, a wolf shifter, was fourteen he realized that his mate was sixteen year old, Lexi. Lexi, being a pretty typical teenage girl, was pretty horrified with the idea and completely spurned and embarrassed him. Because of this, he never dates other wolves, only humans. He moved away from the U.S. to England, and now has a lucrative career as a dance music DJ and travels all over. During his latest DJ tour, he takes the time to stop in Los Lobos, to visit family. Los Lobos is home to a wolf pack, exclusively. What he didn’t know is that Lexi is there for a visit as well. Recipe for disaster or for a life long mating? And the question is because Jake is still hurting from Lexi’s rejection and wants nothing to do with her. I did really like the character of Jake. He’s an extremely dominate alpha male, and Alpha heir to his father’s pack in England. After hearing the story of how he got turned down by Lexi, I really felt for him. So I knew that it was going to take some doing for me to like Lexi. I shouldn’t have worried, an older Lexi is also a much more mature Lexi, and after she sees Jake again she realizes he was right about them being mates all those years ago. And she is horrified at what she did to him. Can she get Jake to overcome all his bad feelings for her before he leaves again in a couple of days? That’s the premise of this story, and I did enjoy it. We do get to see the couple from the last book in this series by this author, Ross and Darci, so it was fun to catch up with them, as well as returning to Los Lobos. The author also added in a side story with an stalker ex of Lexi’s showing up. What could have been just a romance, becomes a thriller of sorts, and that really added a lot to the story for me. Keep in mind that this is a novella, so although there is some development of the characters, and some world building, there really isn’t as much as is usual in a book length read. It actually didn’t bother me as the story kept me reading, and I really enjoyed the whole thing. Of course it was a really fast read. If I had a criticism, it would be that I really am not a big fan of the cover. Jake is supposed to be really good looking, and the guy on the cover just isn’t. So don’t let that be a turn off. 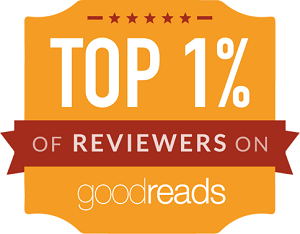 Recommended to adult paranormal romance readers. Adult due to some pretty steamy scenes. Oh well that is cool, I didn’t even realize they were all different authors, I just seen the wow amount of books..lol. Ouch! I’m sure Lexi deserves the cold shoulder Jake just gave her but man! I’m glad you enjoyed this novella, Lorna. You know I can go either way with novellas so I’m glad this one was satisfying. And I’m certainly curious to know how things work out between Lexi and Jake. 😉 Do you have to read this series from the beginning? It is a multi- author series: we share the world (location and some basic rules), but each story is as unique as the author who wrote it, meaning you can read the stories in any order you wish. Happy reading! Wonderful excerpt! This looks like it will be a great series and one that I would really enjoy as well! And the best part is you only have to read the ones you want to-they are only set in the same world, not in any order. 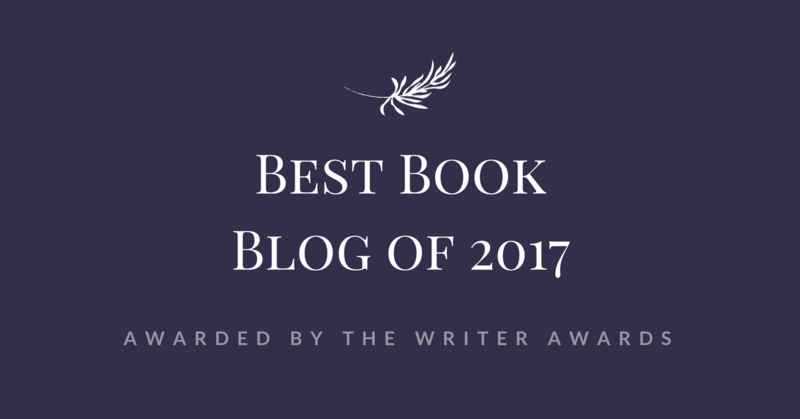 Thank you for hosting my wolves on your blog today. And thank you, Lorna, for taking the time to read and review. Much appreciated! Oh how tough on Jake and I can see why you were wary of how it would be with her, but that’s neat that the older Lexi was a mature woman. I’ll have to try this series. Yes, Lexi as a teen was not very nice to Jake to say the least! Holy Hannah! That’s a lot of books. Gah. Yummy alpha is such a great motivation. Lol. Well you only have to read the ones that interest you-they all stand alone but take place in the same location 🙂 And they are all novellas! Considering that this is a novella, it sounds like a lot happens! I like the sound of Jake, you hooked me when you said Lexi rejected him when they were young. I was worried you would’t like her, glad that’s not the case! OMG..that is a lot of books in a series.and my tbr pile is huge..but this does sound yummy..I do love alphas!! Jake sounds like a great character in this one.